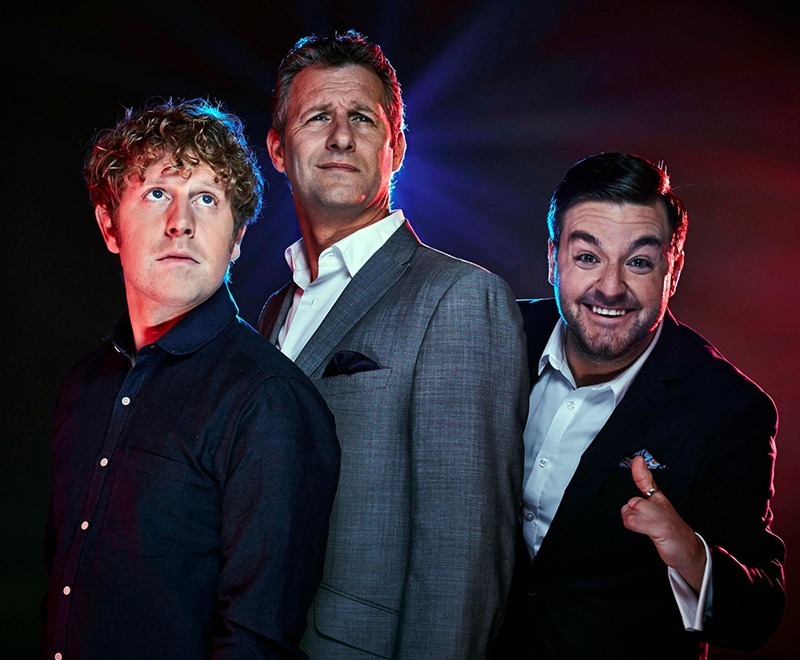 Our Elstree production hub is the current home to one of British television’s most popular comedy late-night panel quiz shows, ITV2’s Celebrity Juice. 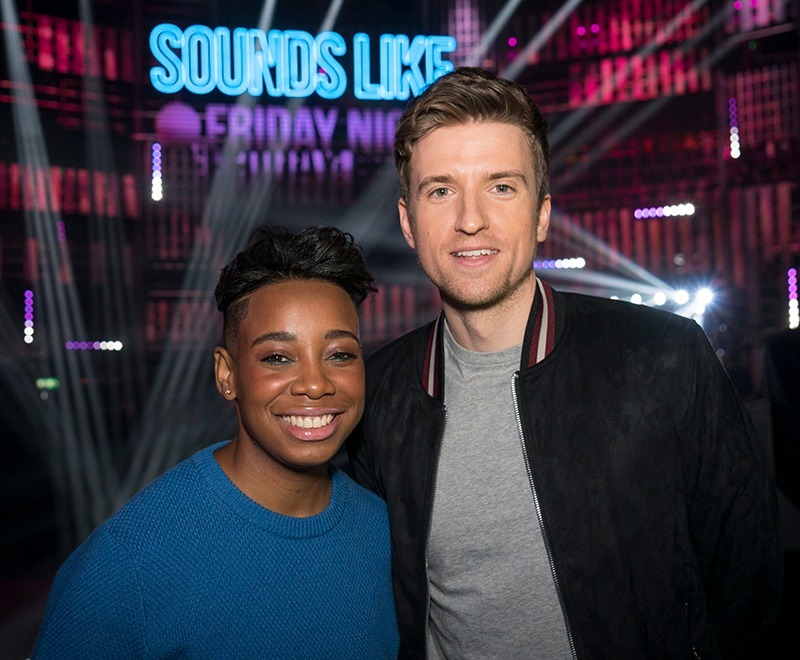 We have provided full studio services to 10 consecutive series of the award-winning show. Producers Talkback returned to our Elstree operation for Celebrity Juice’s 10-part 21st series in March, running to early May. The show’s studio residency is being held in our 7,550 sq. ft. Elstree 8 and is supported by our EVS tapeless recording facilities and our electrical, engineering and scenic teams. 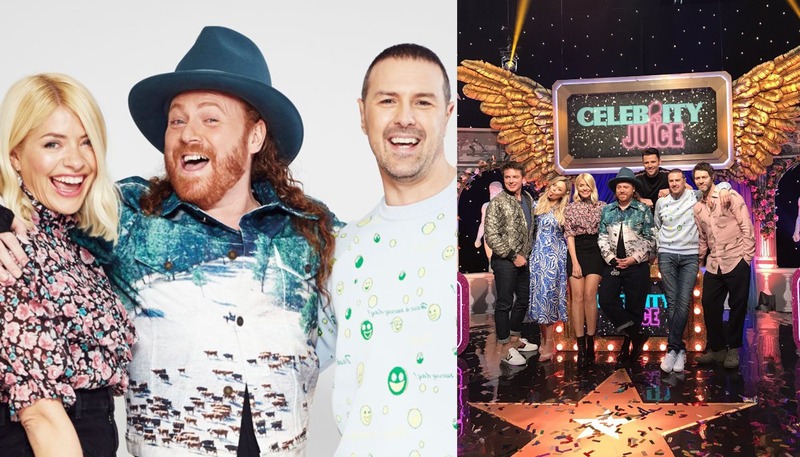 Joining Celebrity Juice host Keith Lemon and fellow team captain Holly Willoughby in the current series, Paddy McGuinness has taken over from Fearne Cotton as a new team captain. Stacey Solomon has also joined the team as a series regular. Across all 10 series we have followed a tested and reliable studio set-up for the production. 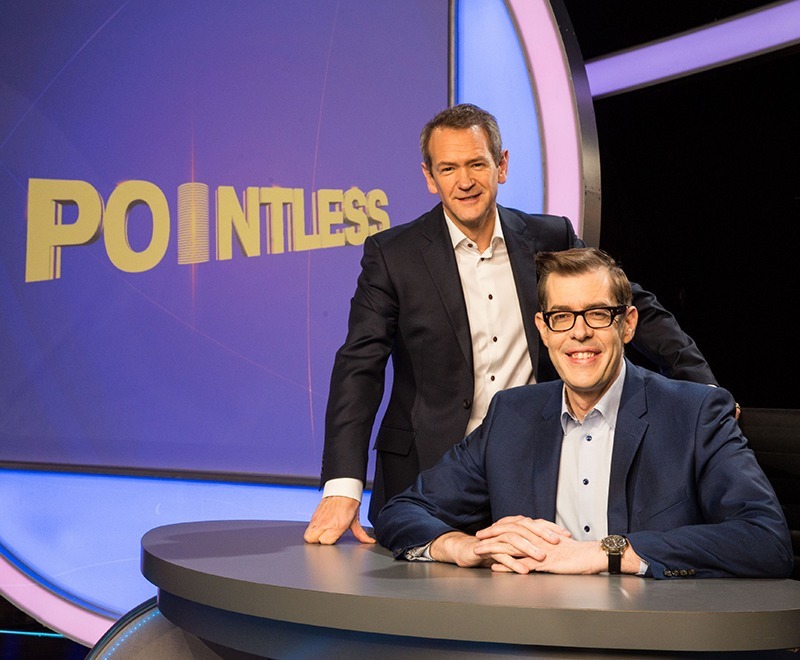 As a standard for most panel shows based out of Elstree 8, a seven camera configuration is used – six pedestal cameras and one jib are in place to capture all the laughs in front of a 350-strong audience. The production also makes full use of the studio’s HD galleries and ancillary facilities, including costume, make up and dressing rooms, production offices, props workshops and green rooms. Produced by Talkback for ITV2, Celebrity Juice sees Keith Lemon set a series of whacky challenges to a celebrity panel.